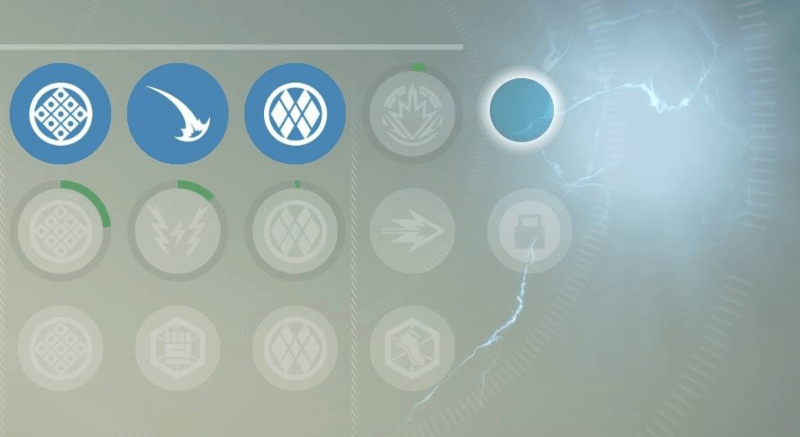 Is there a third subclass coming? That’s still a possibility. Bungie has officially shed some light on the issue. GameInformer recently got an exclusive first look at The Dark Below, and was able to talk to Bungie about the “third subclass” rumor that’s been going around. If you remember in the Beta, there was a locking mechanic that never actually made it into the game. Will there be more than 2 in the future? That’s still a possibility, and maybe even more customization between the 2 choices we’ve currently got for each class. If you haven’t seen our article/video outing the new Exotic upgrade process using Exotic Shards, click here. So basically, you’ll want to wait to turn in any Exotic bounty you’re working on. After The Dark Below has been released, you’ll automatically get the upgraded version of the Exotic. Avoid having to pay for it and wait!